I mock my reputation, which precedes me by a 100 or so tweets, 200 blog posts, and 300-page, printer-killing documentation with this little graphic. 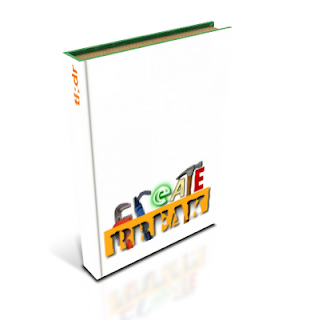 Mock book generated at the nifty 3D package online site. tl;dr, my strength and weakness! I promise more pictures, diagrams, and code, less prose... someday, soon. Starting any moment now.